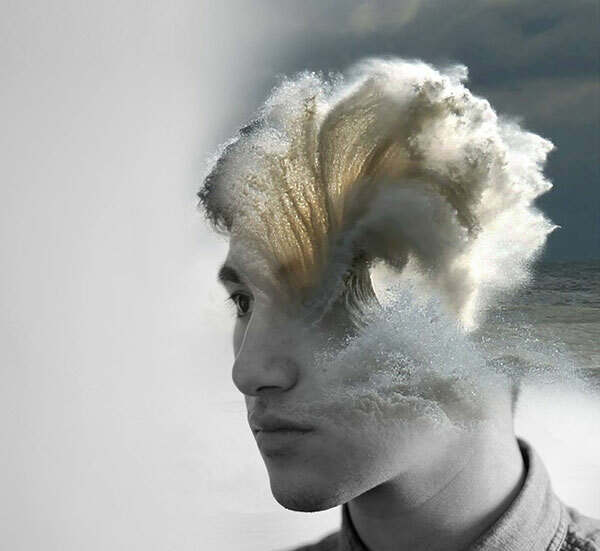 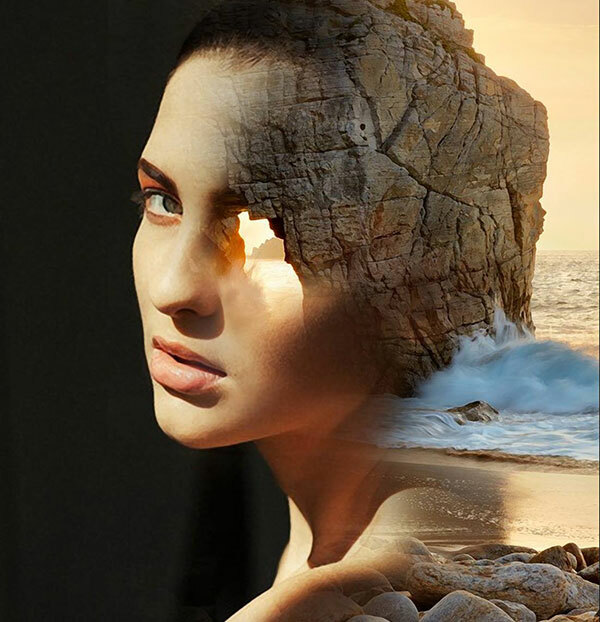 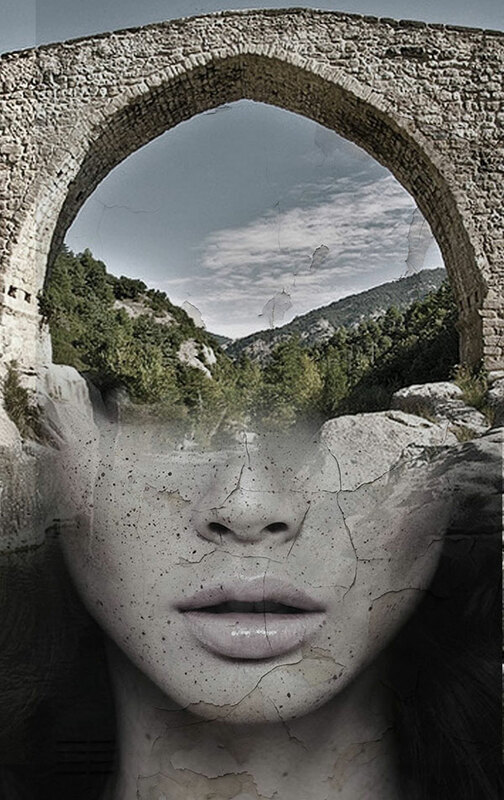 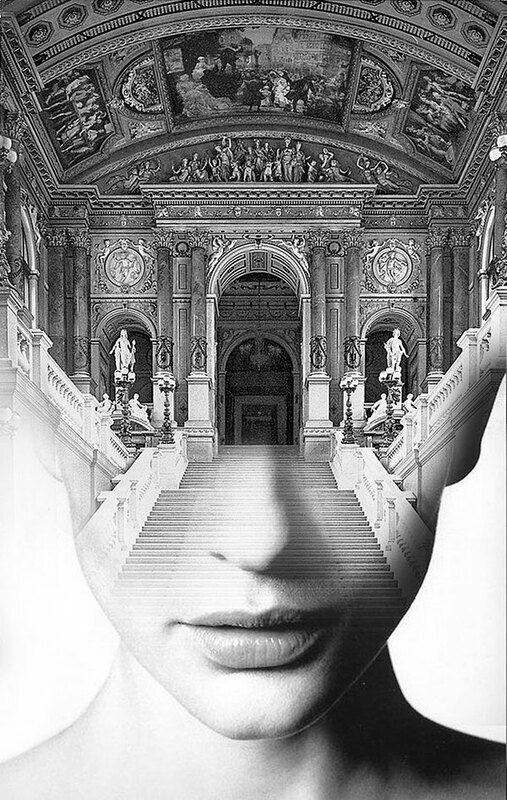 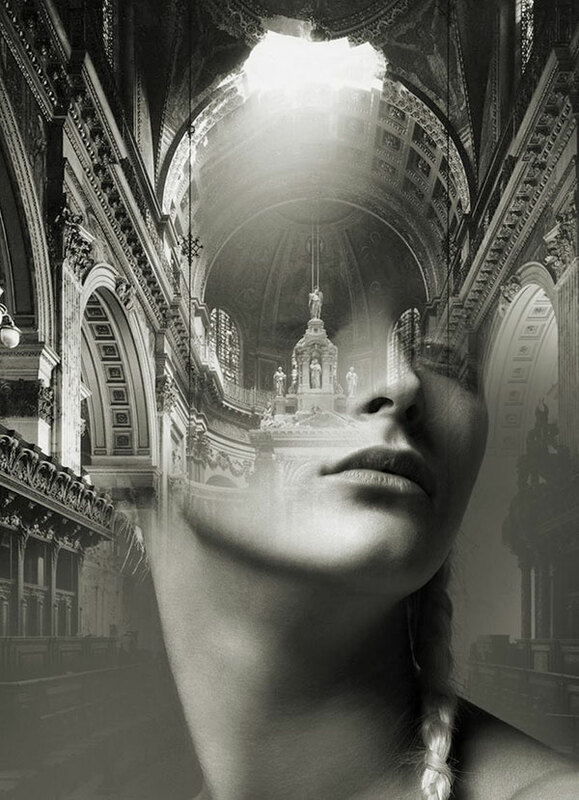 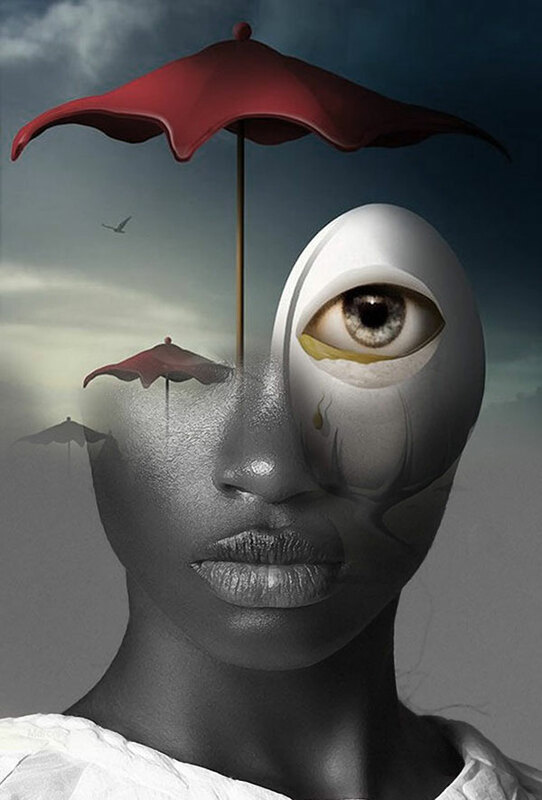 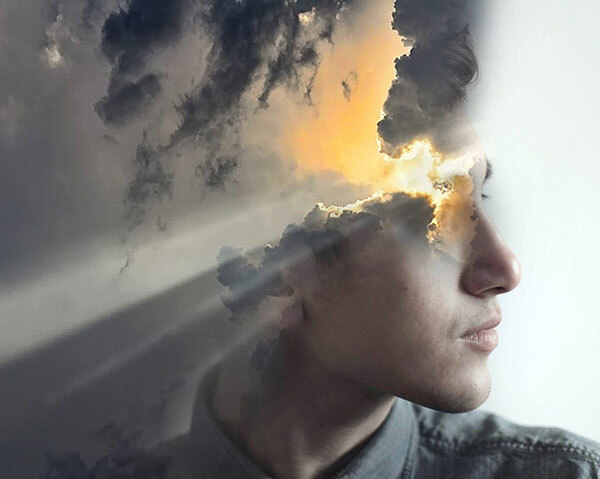 Double exposure portraits by Spanish artist Antonio Mora blending dreamy landscapes and architecture with images of beautiful faces Mora found online. 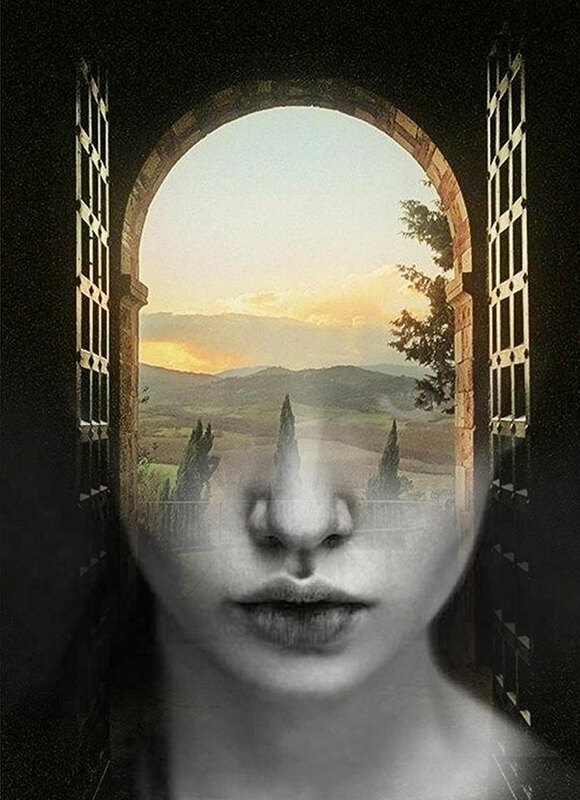 His seamless way of mixing various concepts together evokes a sense of mystery adding that the portraits "open a crack in our collective memory allowing us to watch, though only for an instant, the hybrid beings who populate our deepest dreams." 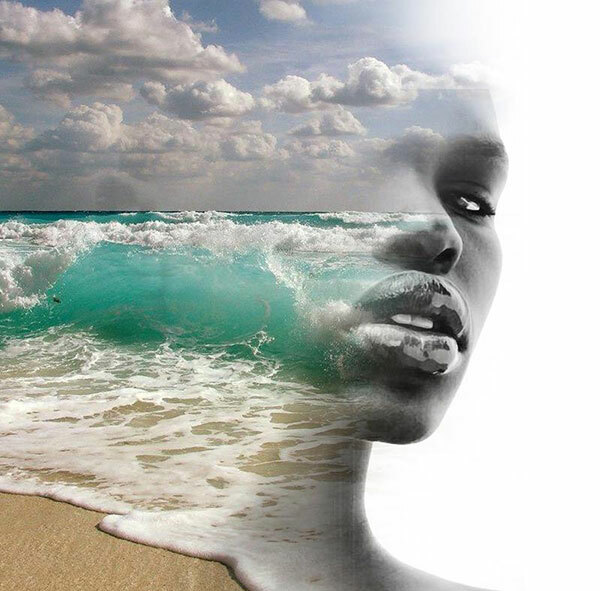 I want people to feel inspired when observing my artworks, and that is what I long for. 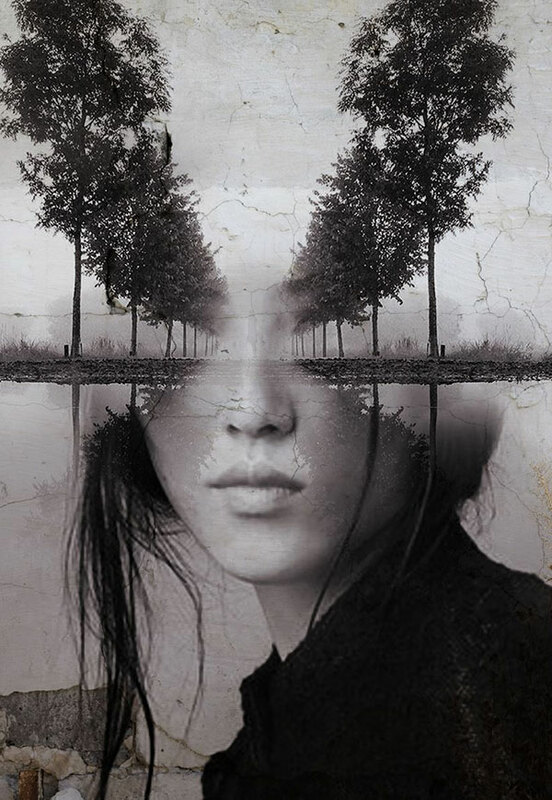 I often look at images hundreds of times without finding anything, and then the spark just arrives. 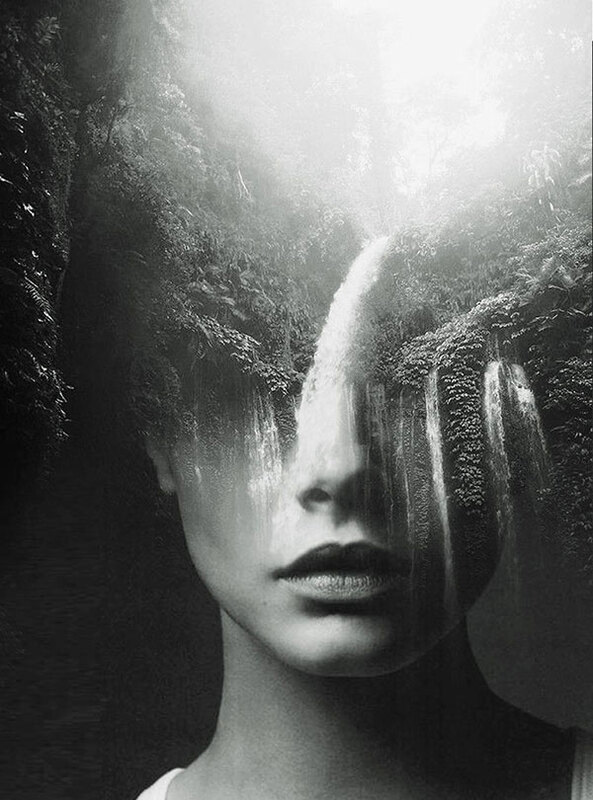 It’s a bit like fishing, a matter of patience and intuition.